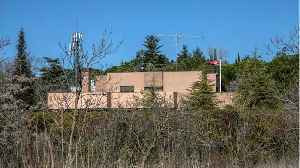 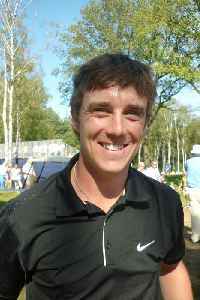 Thomas Paul Fleetwood is an English professional golfer who plays on the European Tour. He has won four times on the tour. 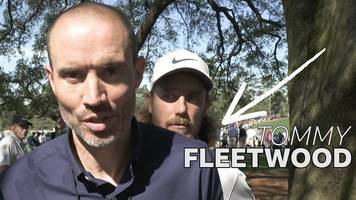 Tommy Fleetwood crashes filming with BBC Sport commentator Andrew Cotter while he is making his predictions for who will win the 2019 Masters at Augusta.